Transform your anger issues in marriage into compassion. Transform your anger issues in marriage into compassion. Transform your anger issues in marriage into compassion. 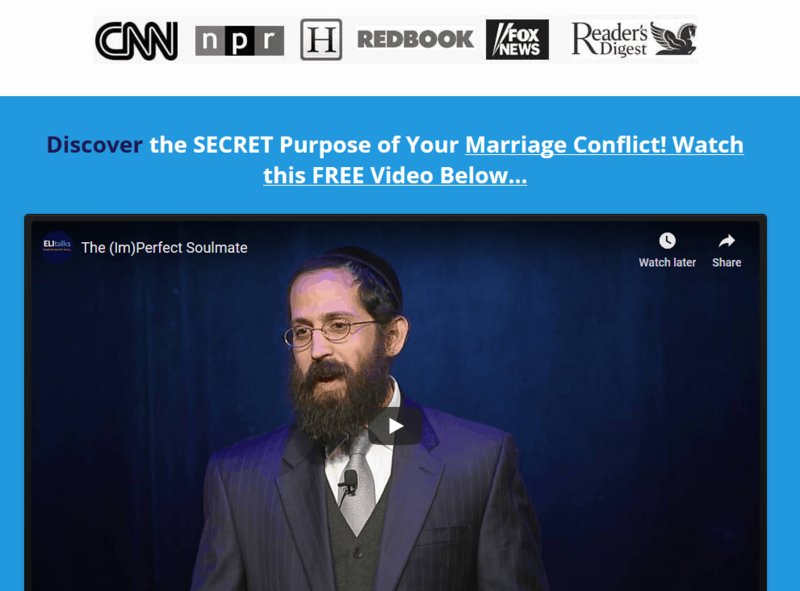 This story will help you transform your anger issues in marriage into compassion. My toddler reminded me of an invaluable lesson last night that I wanted to share with you. Although he has learned to sleep the night, it seems that he has been getting in multiple new teeth over the past week and has been routinely waking up in the middle of the night. While I might be exhausted and be upset that I will have another sleepless night, it is quite easy to change gears from frustration to compassion. This is the case because I imagine that he is in pain. Even though, it is questionable whether he is still teething and is not just in a new pattern of waking up at the same time every night, I still find a way to feel only positive feelings for my baby. One of the hardest shifts for couples to make is to move past their anger and resentment with their spouse. They will often look at their spouse as the one who has wronged them, even feeling that they are the enemy. How is it possible to eliminate these harsh negative feelings and learn how to control anger in a relationship? 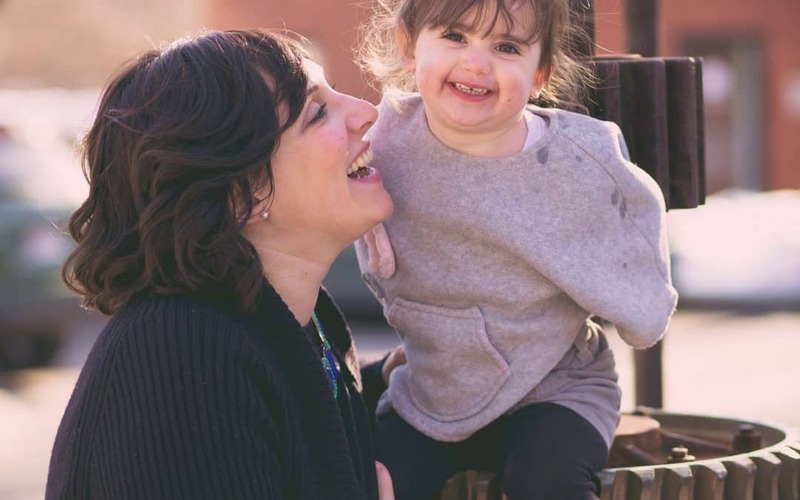 When we can re-image our spouse as a child in pain, we can begin to take ourselves out of our hole that we have dug and develop compassion for their story. In Imago therapy we work on a person’s childhood because we believe that marriage is the “unfinished business” of childhood. It’s our change to get our childhood “right” this time. Do we really have to talk about childhood? Occasionally, I have a client who doesn’t want to “comply” with the program. They challenge me about the need to share their childhood story. As we can’t change the past, perhaps it is irrelevant to revisit it. My response is that it will help your spouse view you in a whole new light. Instead of feeling threatened by the frustration you voiced about them, your spouse will realize that there is something deeper occurring. It is not all about how they wronged you but about how what they did makes you feel. When they hear the story about that little boy or girl, they can’t help but become more sensitive in the future to their role in triggering your reaction. Even if you feel it is unhelpful for you, it will help them reimage you as a little child, and will begin to assist them in opening up their heart to you once again. If your spouse won’t share their childhood story (which is part of the Imago dialogue), don’t force it. Know what you know about their story and try to imagine what they must be feeling. 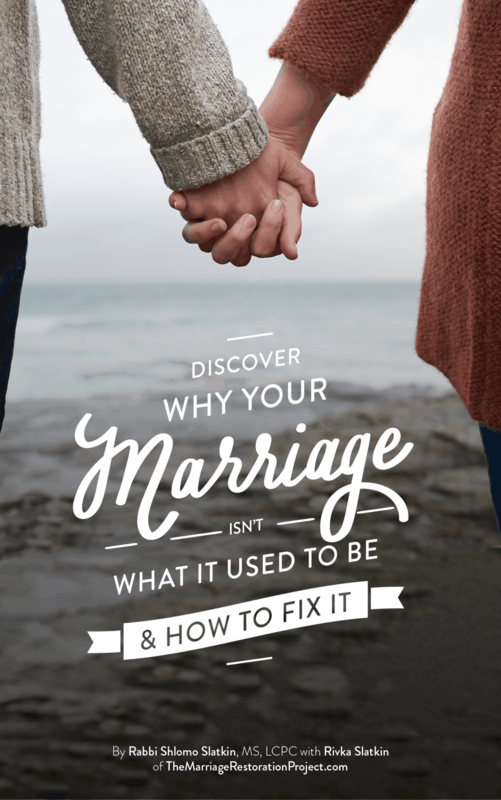 Even though it is hard and you may feel slighted, if you make the effort to develop compassion for your spouse, your negativity, anger, and frustration will evaporate into thin air. If you feel that you struggle with an excess of anger or you’re finding it too difficult living with your angry wife or angry husband, contact us so that we can help you transform the anger and help you achieve a calm home. 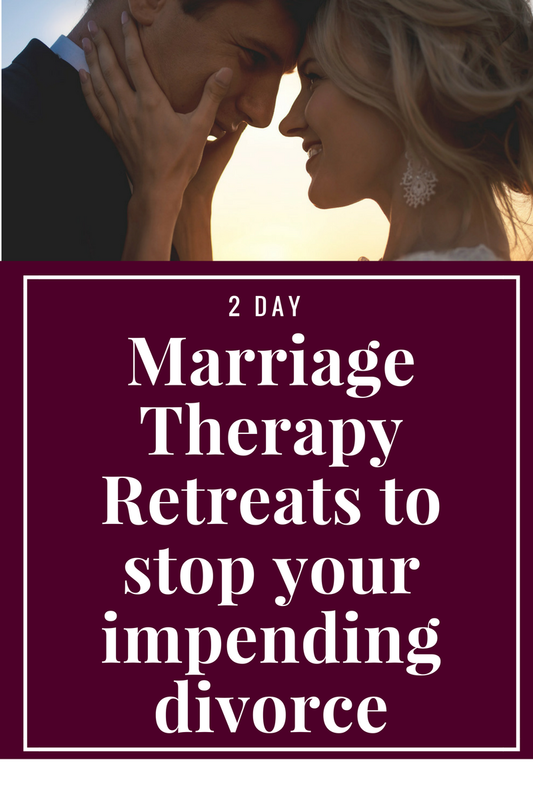 The best and quickest way to completely turn the anger and frustration around is in our 2 Day Marriage Restoration Retreat.